What a start to the season for Kansas City Chiefs’ quarterback Patrick Mahomes. 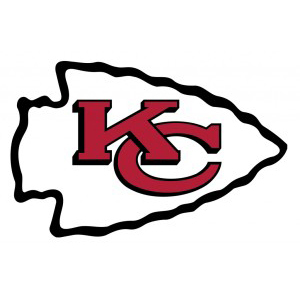 The National Football League named Mahomes as the AFC Offensive Player of the Week on Wednesday following the 22-year-old quarterback’s performance in Kansas City’s season-opening victory over the Los Angeles Chargers. Mahomes, embarking on his first campaign as the Chiefs’ starter under center, completed 15-of-27 passes for 256 yards and four touchdowns in the win, posting an AFC-best 127.5 passer rating in the contest. Click here to read more about Mahomes.